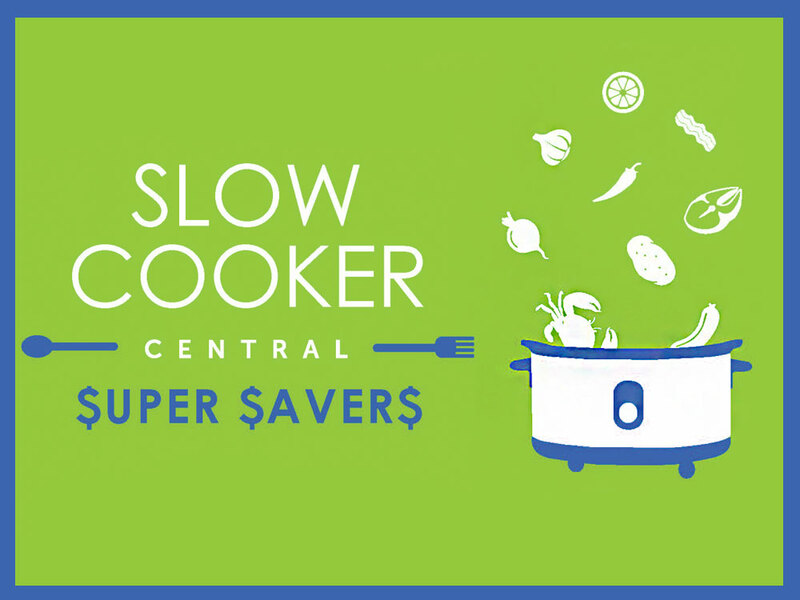 We’re giving 200 people the chance to have their recipes published in the next Slow Cooker Central book! The original Slow Cooker Central book published in 2015 and Slow Cooker Central 2 published in May this year have captured the hearts and appetites of home cooks across Australia (and the world!). Fans are eager for even more recipes, so we are delighted to announce that we will be publishing book 3 in June 2017! This time, the theme is ‘Super Savers’ so think about recipes that are delicious, easy to make and that won’t put a dent in the family budget. If you would love to be a part of this new book, please submit your most delicious slow cooker recipe below. There is no limit to the number of recipes you can enter, so submit all your favourites to maximise your chances of winning. Not only will 200 winners have their recipes published in the book, but they will each receive a copy of Slow Cooker Central 3. So get your entries in now! This entry was posted in Competition, cookbooks and tagged Competition, Recipes, Slow Cooker Central. Bookmark the permalink. I just added my recipe. I missed the past two books, but I wanted something excellent to enter. I found my recipe! Chicken Paprikash in honor of my Great Grandmother. Recipe has been added. I hope I am lucky enough to get in. It would make my Sicilian gma (RIP), VERY proud. I hope the recipe i posted gets chosen would make my great nan so proud. finally done at the last minute of course!! and a doggie recipie as well! !